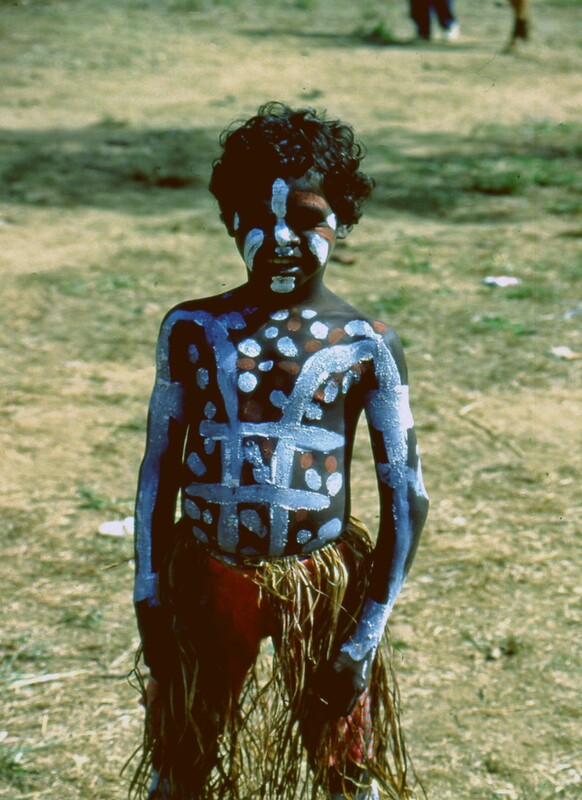 In many ways, the Australian aborigines still maintain their ancient culture. While visiting the Laura River area in northern Queensland, I had the opportunity to attend a songfest or corroboree. The aborigine people are very proud of their heritage, as they should be. Many are still highly sensitive to nature and their surroundings. The original settlers of Australia, many claim to have lived here for 40,000 years or more. Gary is a travel writer and photographer living in Sarasota, Florida. He has a website featuring more photos and articles and also has published a book featuring the life of the modern day aborigine.